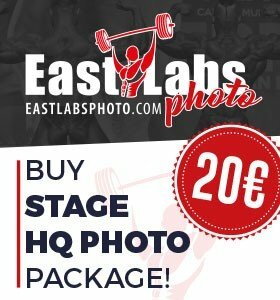 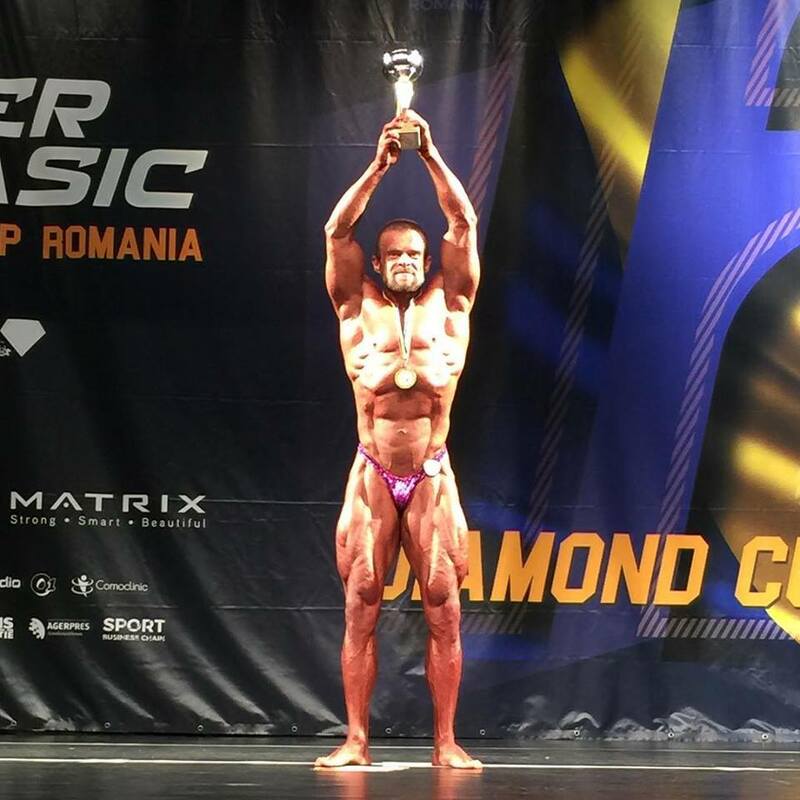 RESULTS & PHOTOS: 2018 Tiger Classic Diamond Cup – Romania. 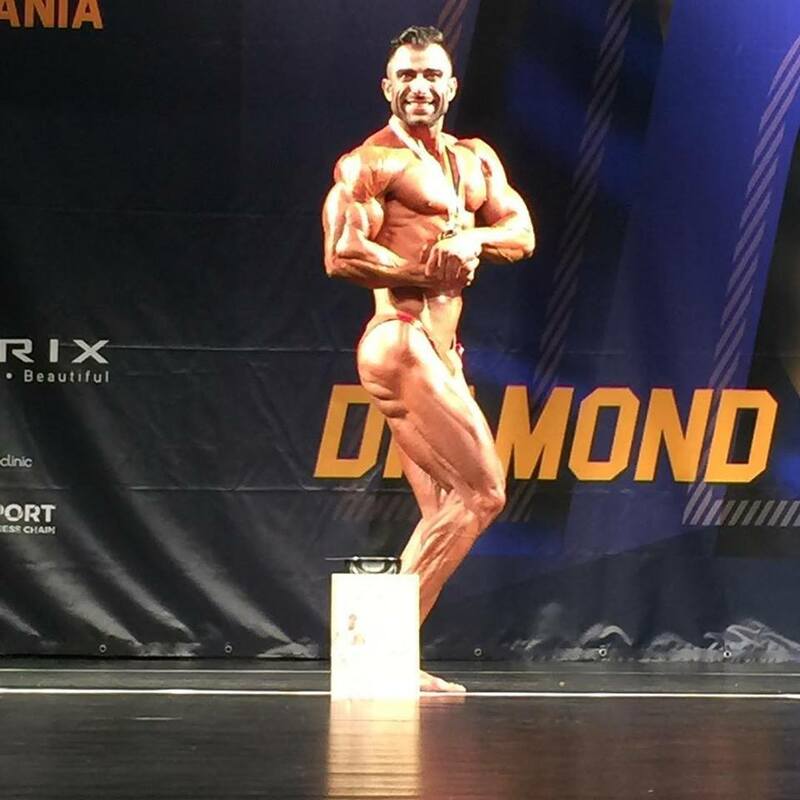 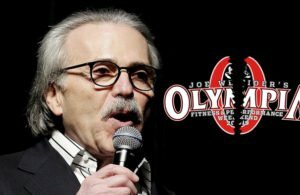 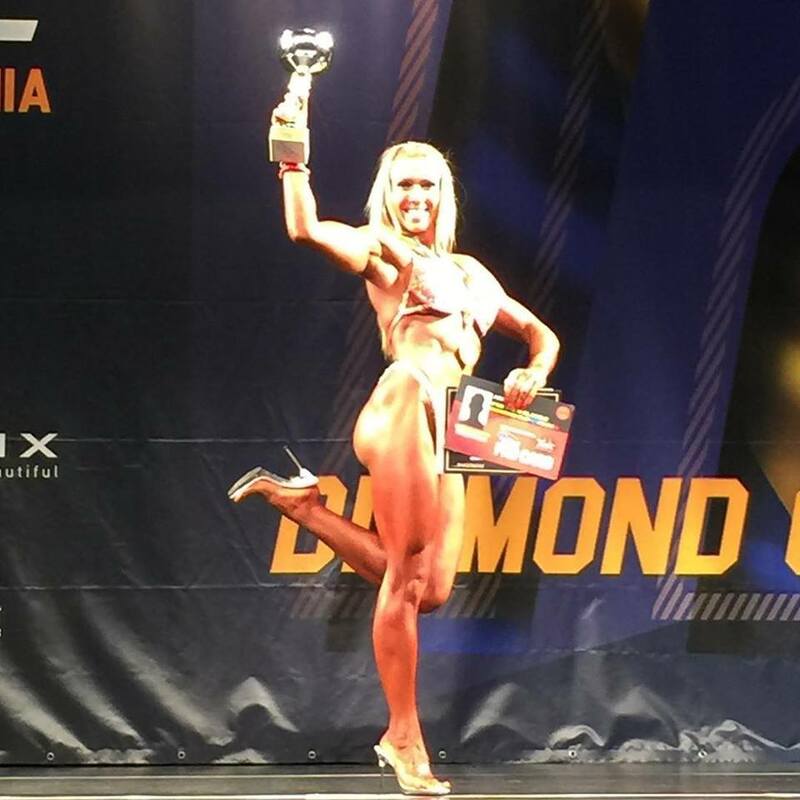 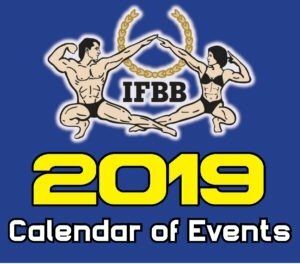 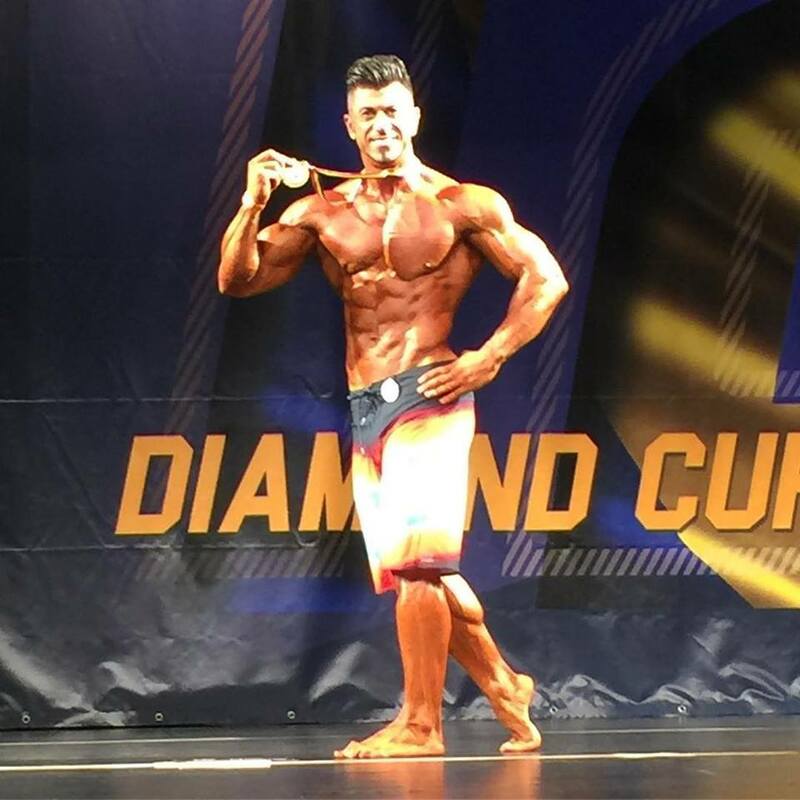 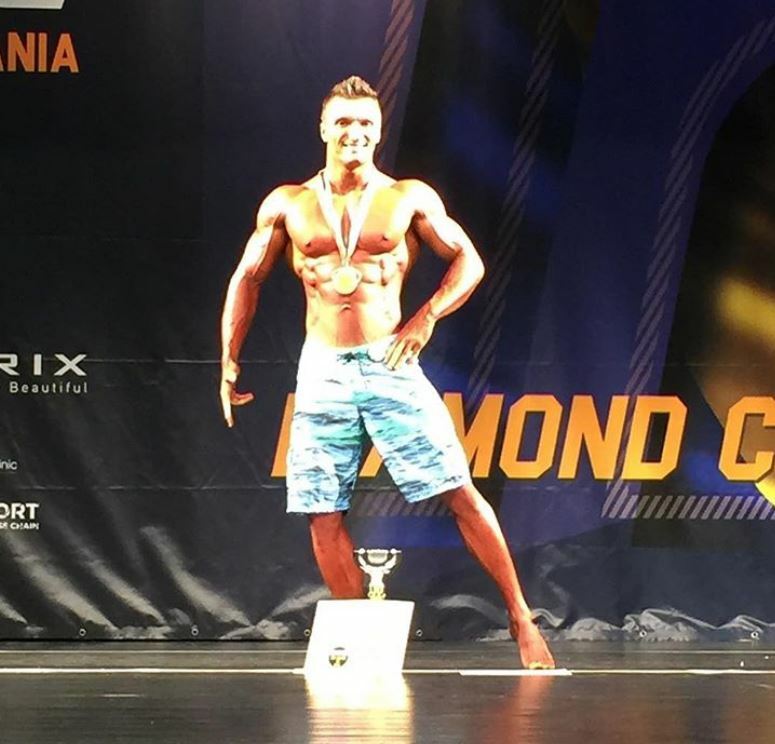 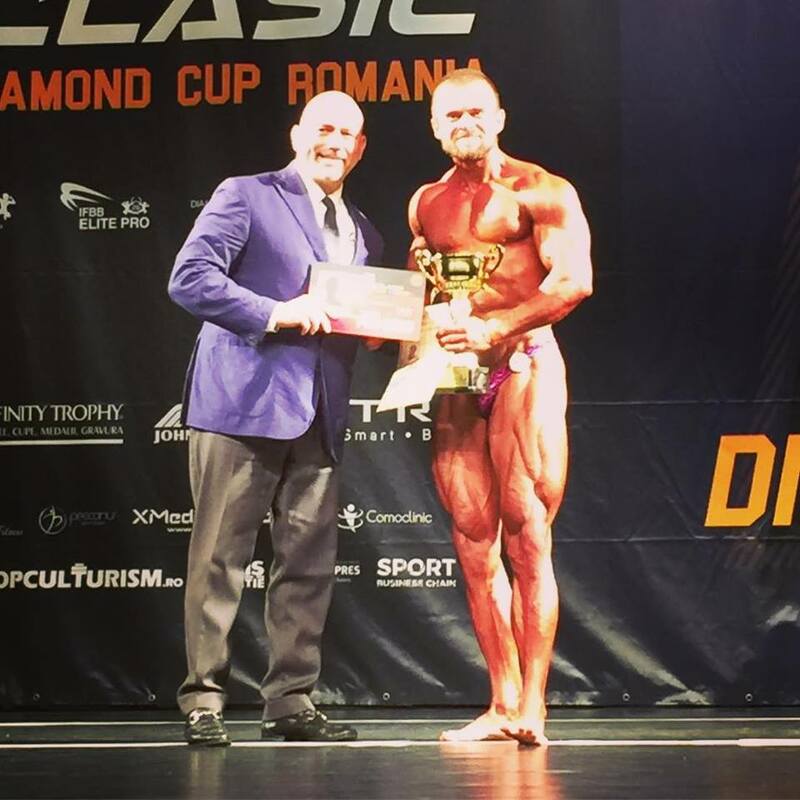 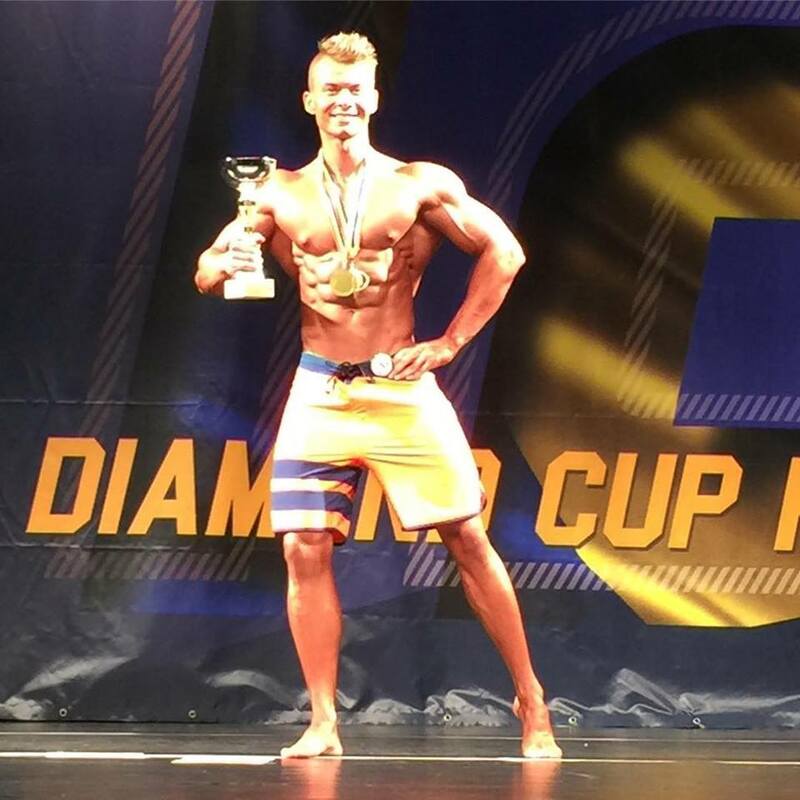 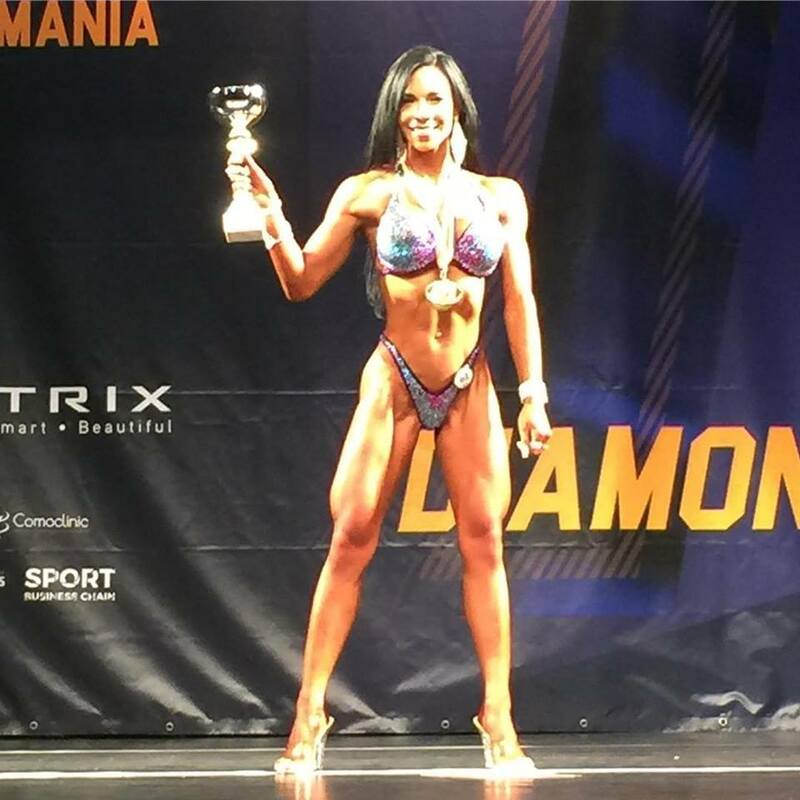 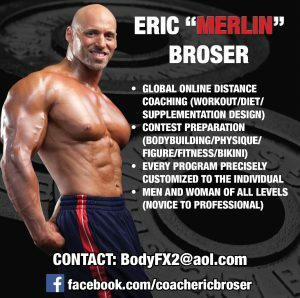 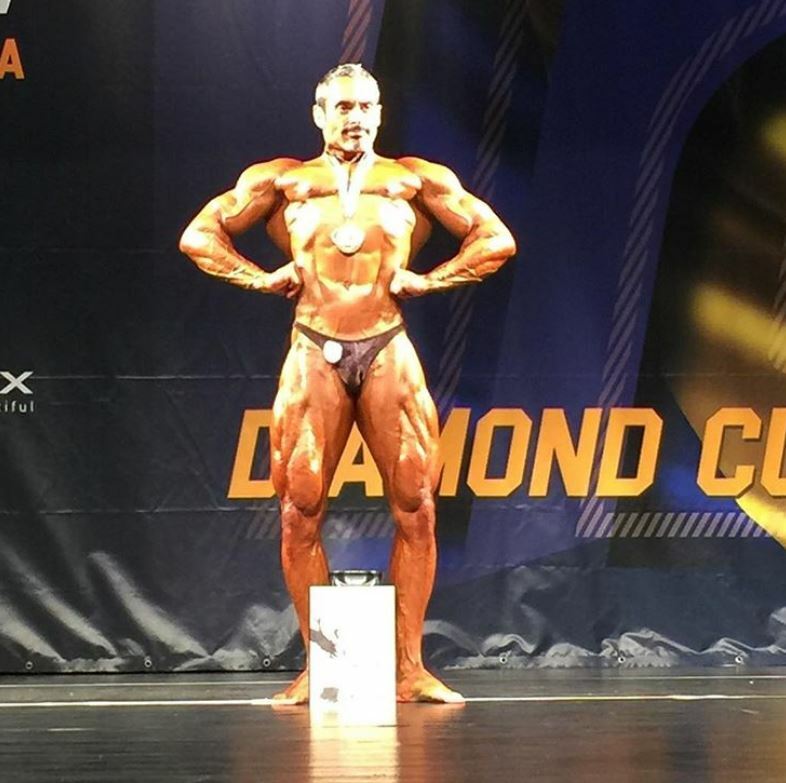 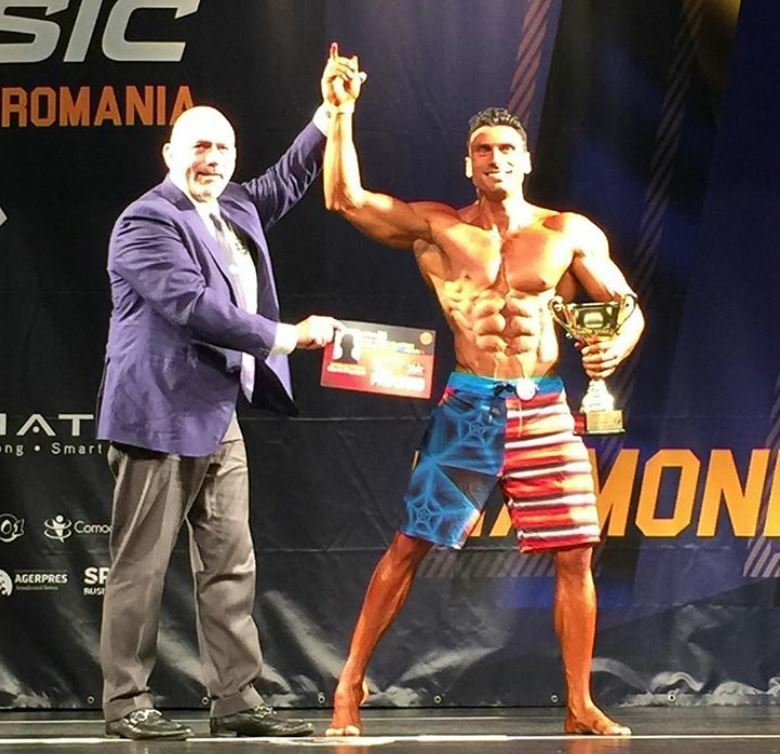 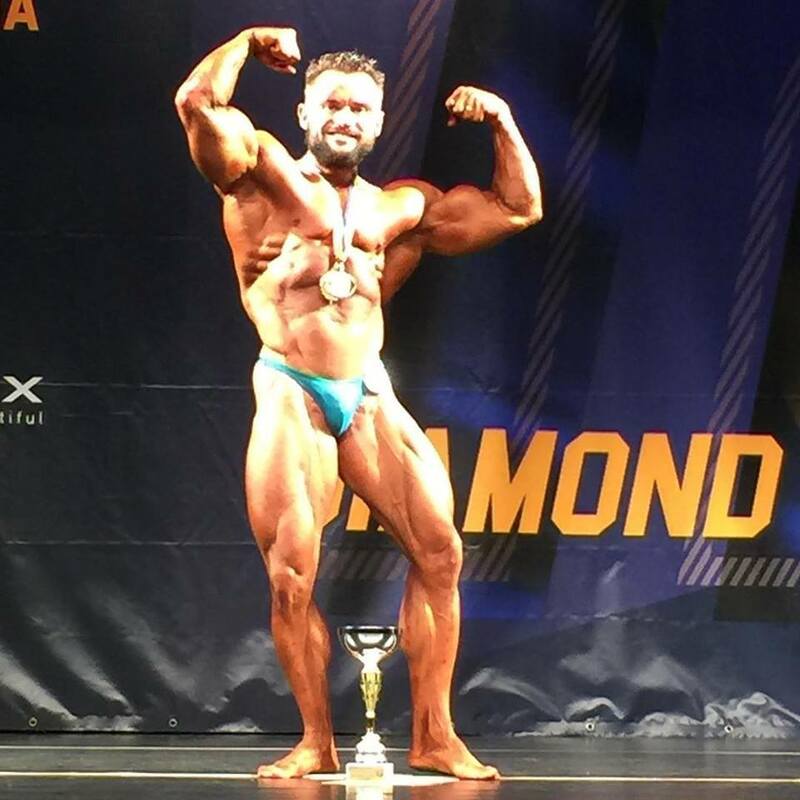 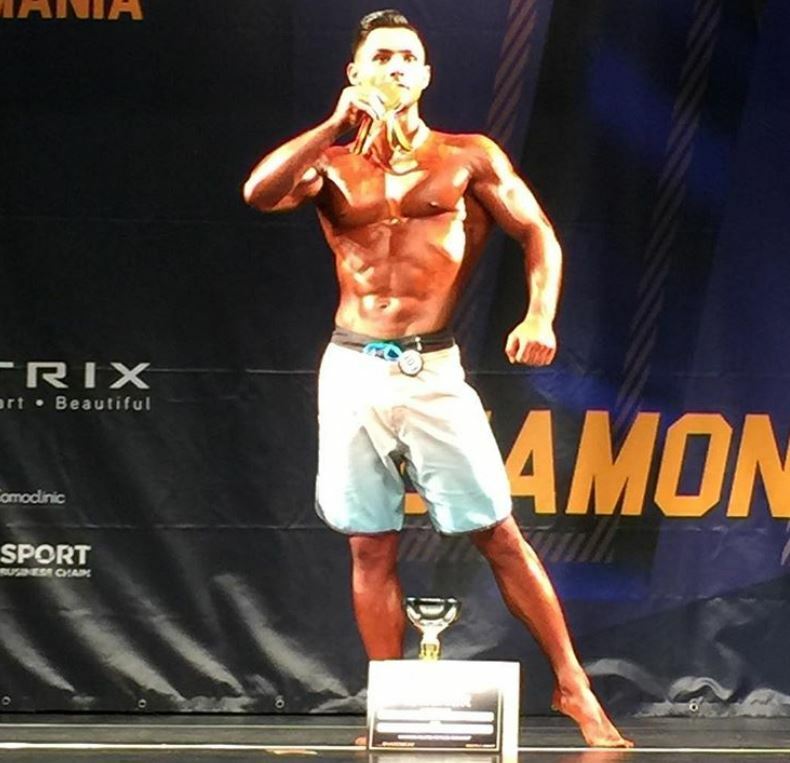 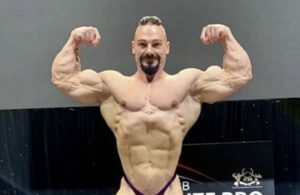 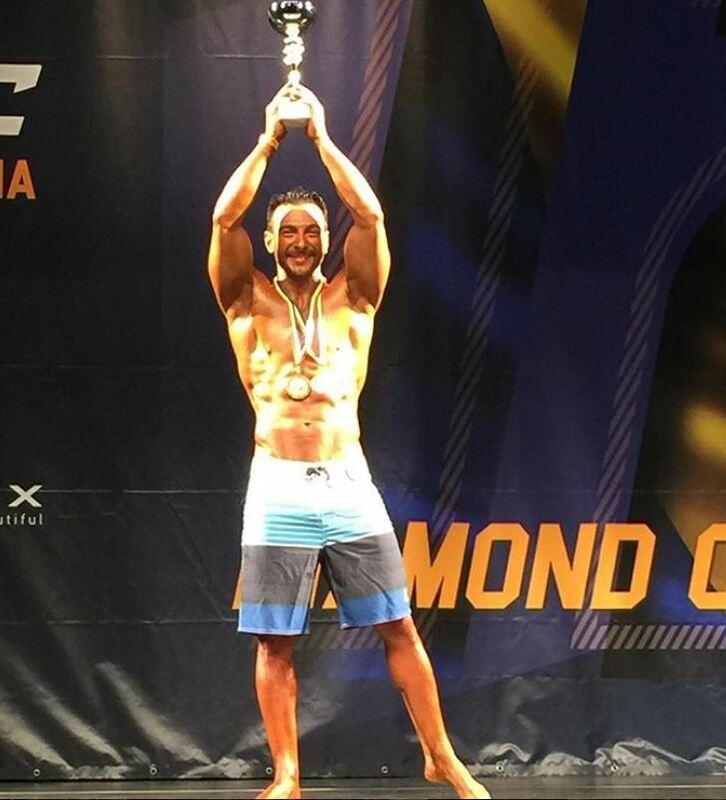 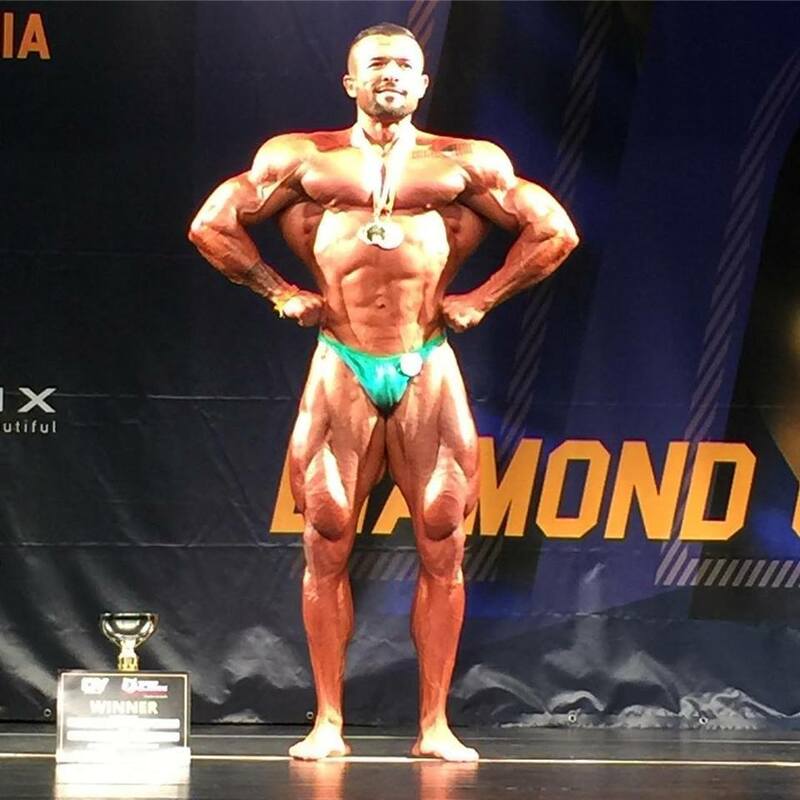 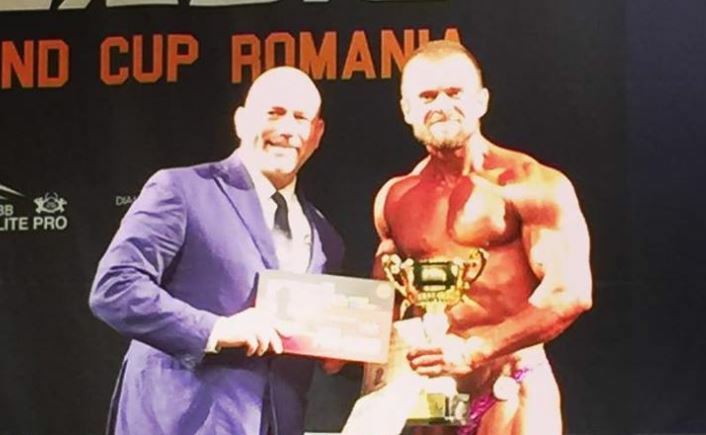 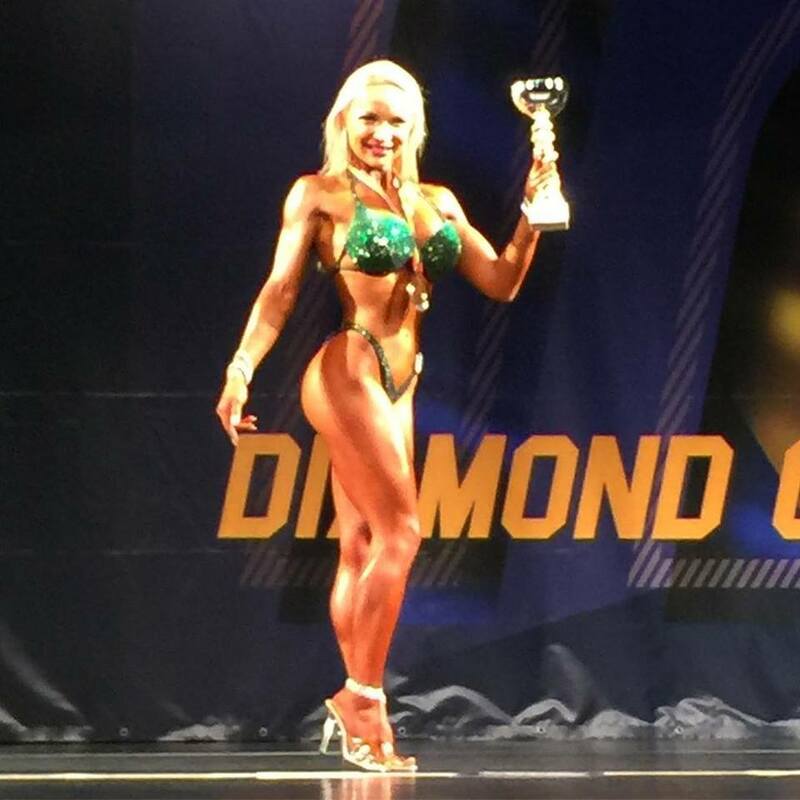 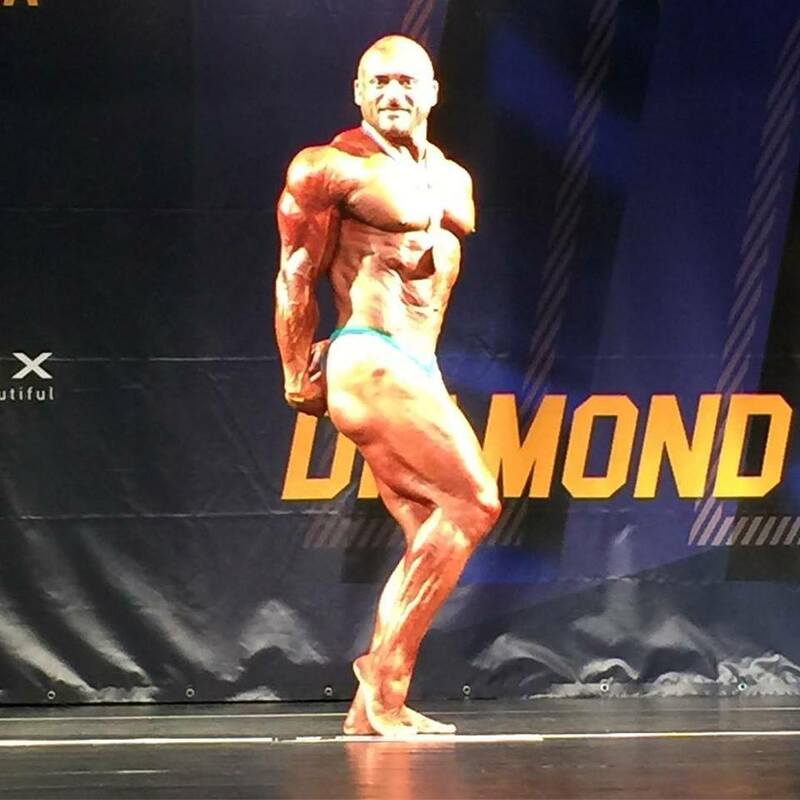 The results are coming in from the 2018 IFBB Tiger Classic Diamond Cup that is taking place in Romania. 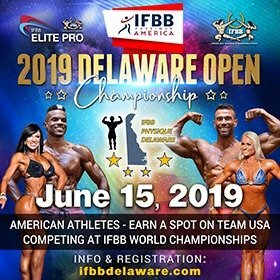 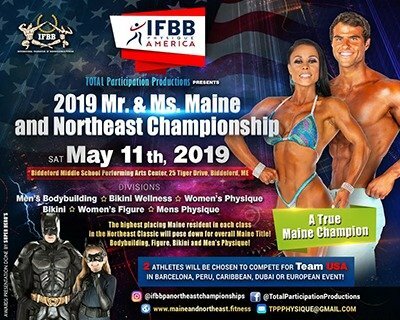 The event can be watched again by clicking HERE. 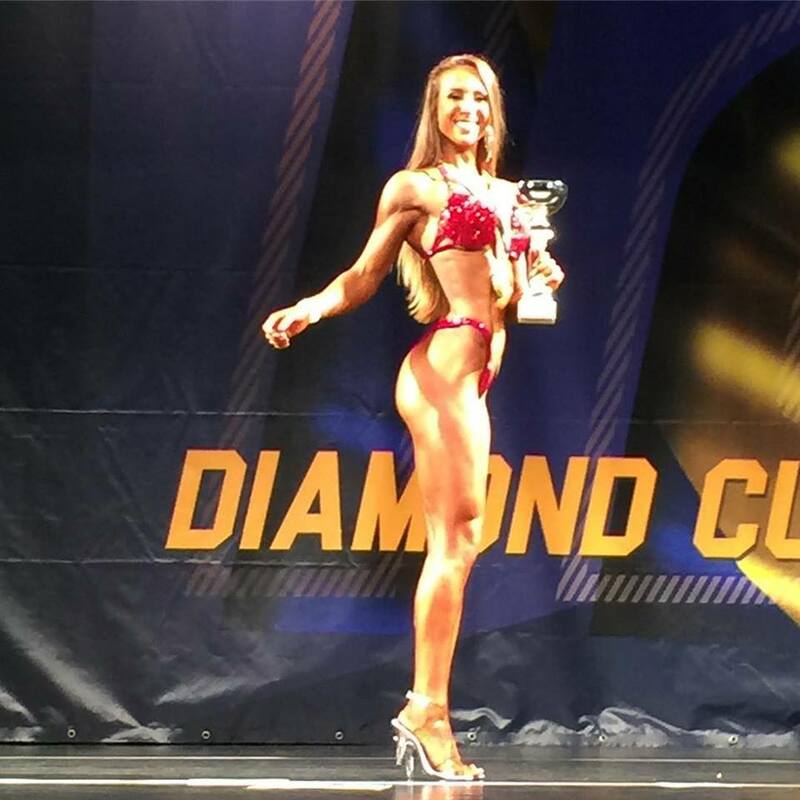 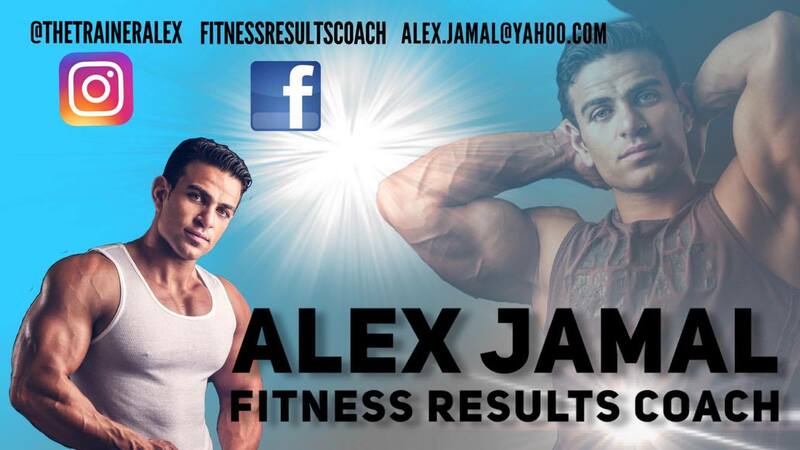 Full results can be downloaded in PDF format: Click HERE.